Do you have a property that needs to be ready for sale or lease urgently, Are you moving or re-locating overseas? 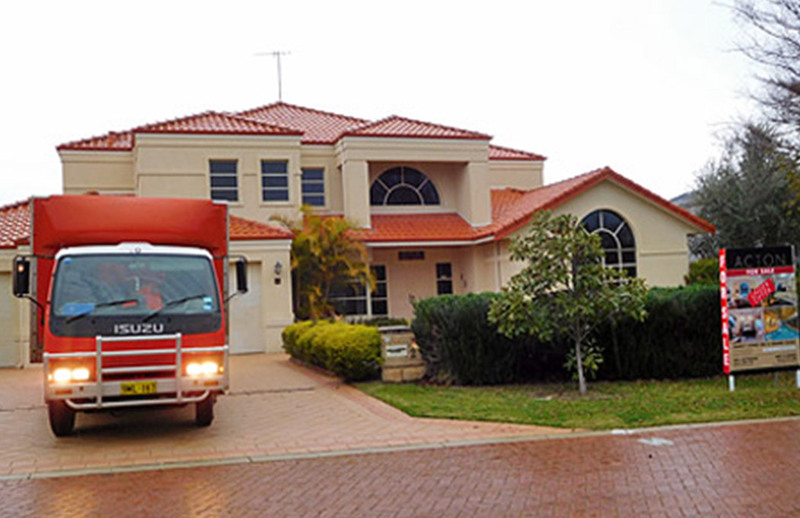 or are you having to deal with a deceased estate or having to clear an age care facility? then the solution is to call in a house clearance expert cash4goods. 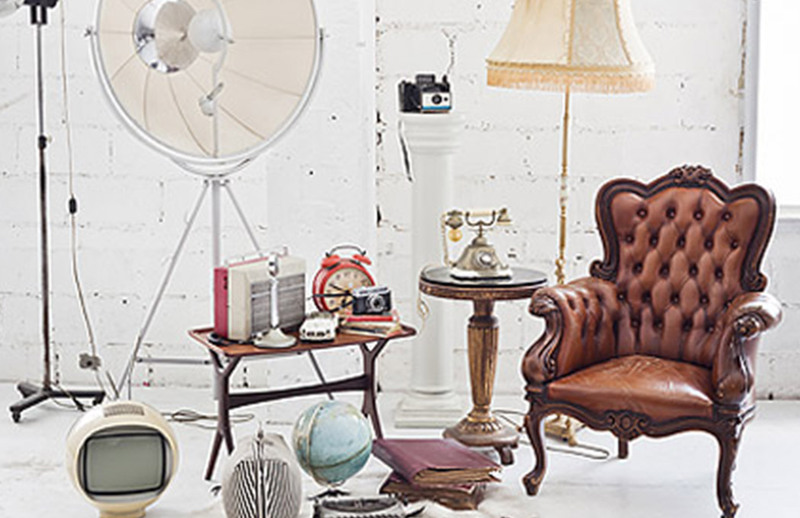 Clearing the contents of a house of all its second hand furniture and household goods such as electricals, knick knacks, bric-a-brac, white goods, glassware, pictures, rugs, clothing, furniture and shed items is a huge task for anyone to handle. Clearing a house can be time consuming and it is labor intensive. For anyone that hasn’t experienced a job like this before a house to vacate can often take weeks to clear out on your own especially when your juggling a busy lifestyle and commitments such as family and a full time job. 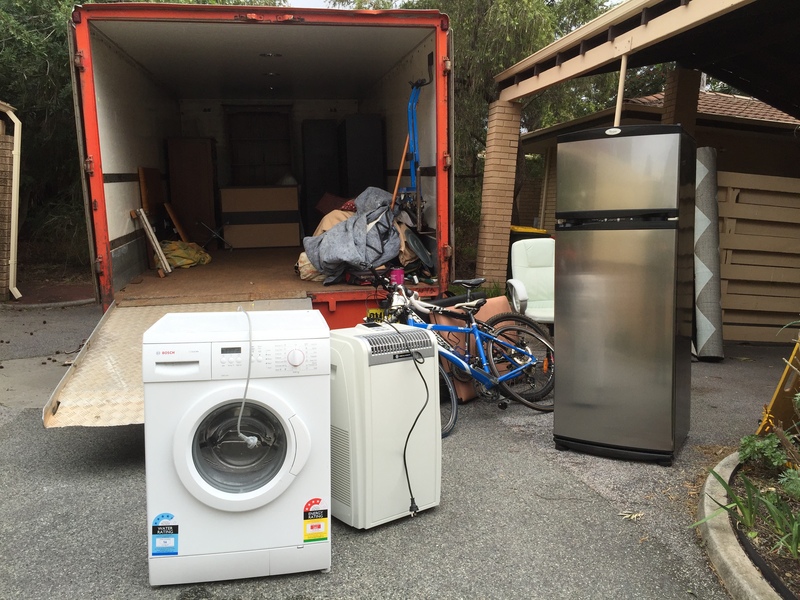 Without the right advise and support from a professional house clearing expert like cash4goods who specialises in house clearances you could also be spending unnecessary money on skip bins. I have personally witnessed this on too many occasions when a skip bin was filled with donatable items. The principal philosophy when clearing the contents of a house or a deceased estate is to minimise waste, reuse & recycle as much as we possibly can. There is to much unnecessary waste going to landfill today as it stands. By choosing cash4goods you are already saving money. We come to you with a free pick up & collection service. If you are contemplating sending furniture & household items to an Auctioneer then this will come at an additional expense to you. 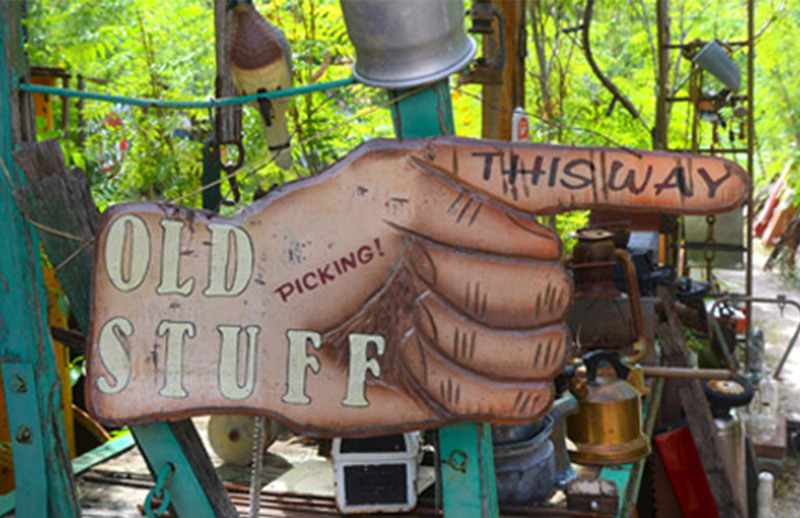 In general auctioneers will charge anywhere from around $120 to $150 p/hr to pick up your items. ARE YOU MOVING Or RELOCATING OVERSEAS? Our clients choose cash4goods to sell us their contents because we are good at what we do and the service that we provide is a fast and convenient alternative, ensuring you wont be stuck with any items before you leave. The first step is to call Darren on 0418 323 959 to book in your free valuation of your second hand furniture and household goods. We can even take the goods away immediately if required. If you are happy with our quote the process begins with an agreed booking day scheduled to remove your unwanted second hand goods. The goods are only generally removed up until the “very last moment” to allow you as much time to use your items before you leave. Once we have removed your items the cleaners come in the day after to clean the property ready for the new owner or tenant. Call Darren at cash4goods now for a free valuation and assessment of your property, a helping hand is only a phone call away.